New school year, means new faces. And new faces means new class presidents leading their grade through the school year of 2013 to 2014. The old class presidents have come and gone, leaving impacts good and bad on the past years. This year’s class presidents are looking for ways to make this year something to remember. The presidents are getting involved in ways that are new, and they are hoping to make an impact greater than the officers of past years. The new class president of the freshman class is ninth grader Madison Garbinski. She stated that she hopes to unify and make her grade stronger as a whole. She knows her grade has it in it to make this year something worthwhile. She’s willing to put her all into helping her grade. Madison realized when running for class president that she would have to take on lots of responsibilities and that there was a little pressure. But she soon knew that she could handle it and would make a good leader. She knew going into this that there was competition, but in the end, when she had the winning vote, she was relieved. In Madison’s past years, she was president for Eliot government, so she knew what to expect when it comes to taking control and being organized. Madison is excited to do many new fundraisers that will raise money for her grade to be able to do many things, such as prom. Overall Madison is very excited to take on a big role in her school, and hopes to lead her sophomore year as well. Next is sophomore class president, Andrew Tesman. Andrew talked about many things that this year has to offer for the sophomore class. He’s very excited to introduce his class to new fundraisers that will raise lots of money for future events. As of right now, the sophomore class has no money. Andrew hopes that that will change this year and that his grade will step it up and get more involved. Andrew stated “It’s a new year with new opportunities ahead, and there’s a lot to work with.” He believes his grade has the capability to make this year fun and also something to remember. Andrew ran unopposed. He hopes to run next year when he’s a junior because he loves the fact that he gets to be involved and make a difference for his school. Next is junior class president, Chase LeMay. When interviewing Chase he mostly described his dedication to the school and how much he cares about people’s thoughts. He’s in the process of gathering people’s ideas to make this year something that not only he’s happy with, but something his classmates are happy about. Chase explained that he has no second thoughts about running and being class president. He loves the role he has in the school and is happy to be a part of something this big. Chase was relieved when his name was called over the loudspeaker naming him the class president of his junior class. 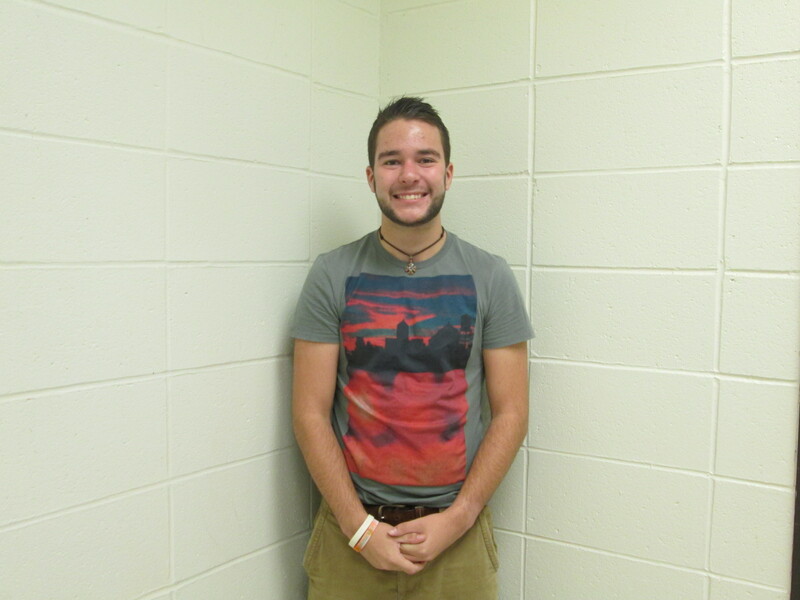 He hopes this year goes well and raises enough money for events such as junior prom. He also wants to run next year showing his classmates and school that he’s devoted to making school fun. Last but not least is senior class president, PaulMichael Mullalay. 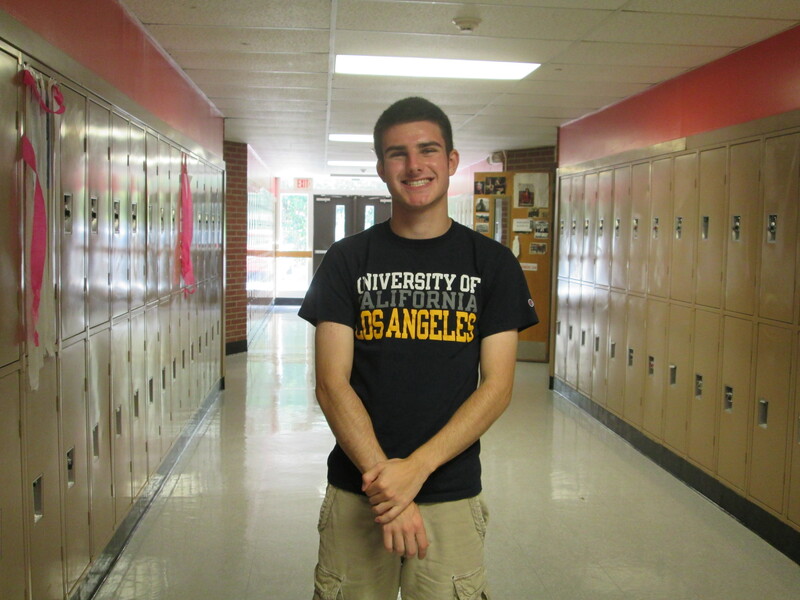 As a senior this year, PauMichaell is excited to lead his grade through the last year of high school. PaulMichael has been the class president for the last three years now. He knows what he wants to get done this year. He’s very close with his class, and he wants to make its last year here at Morgan something to remember. He has already purchased t-shirts for his grade and has fundraising ideas planned and ready to go. When he sets off for college next year, he plans to be involved in something that relates to what he’s done in his high school career. He wants to leave this school knowing he’s made an impact. The class presidents proved they care about their school and want to make an impact on their grade. I loved this article, and the individual goals of each class president that were mentioned! It’s nice to read about four students who want the best for the school! I think your article had some good points. I enjoyed reading what the class presidents had to say about their roles and what they hope to do. Very well written Emily, good job. I’m impressed with the accomplishments of our school leaders. The seniors are looking forward to setting the standards high for school spirit! Congrats to all the other class officers; just put yourself out there, take a risk and a little criticism along the way, and do your title justice! Seniors are thrilled to set some great standards this year to help boost school spirit…can’t wait to start making it happen. Congrats to all the other officers for being elected; just put yourself out there, take a small risk and a little criticism, and do your title justice!